Subtle sultry colours with high shine for luscious lips. Make Up Academy provides trend shades on a budget, allowing you to achieve the latest looks without breaking the bank! Love MUA products, so cheap yet look amazing on. Gorgeous shades an colours to choose from, its only £1, gives a lovely shine to your lips and smells ok. Does need to be applied a few times at once for a noticeable shine. 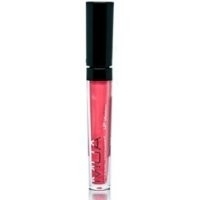 Overall I love these lipglosses, best price out there..
"This lipgloss is fab for the price and looks good on lips but does not last long enough and you will need to reapply ok..."